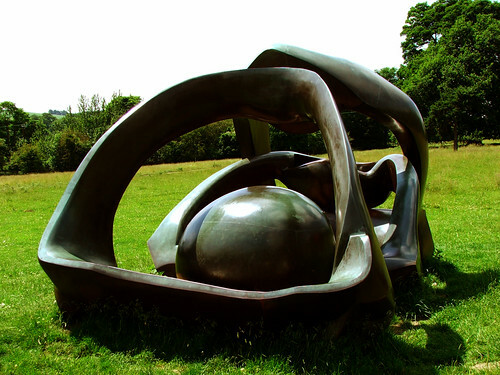 Henry Moore has to be one of my favourite artists, his stuff being so emotional and connected in a strange and abstract way. It was his birthday on the 30th July so I thought a quick post was in order. The above photo was taken at Yorkshire Sculpture Park, a place I really must go to as Bretton Hall, which it is adjacent to it is where my mum went to college (drama and english) and on the lake of which is where she first met my dad.